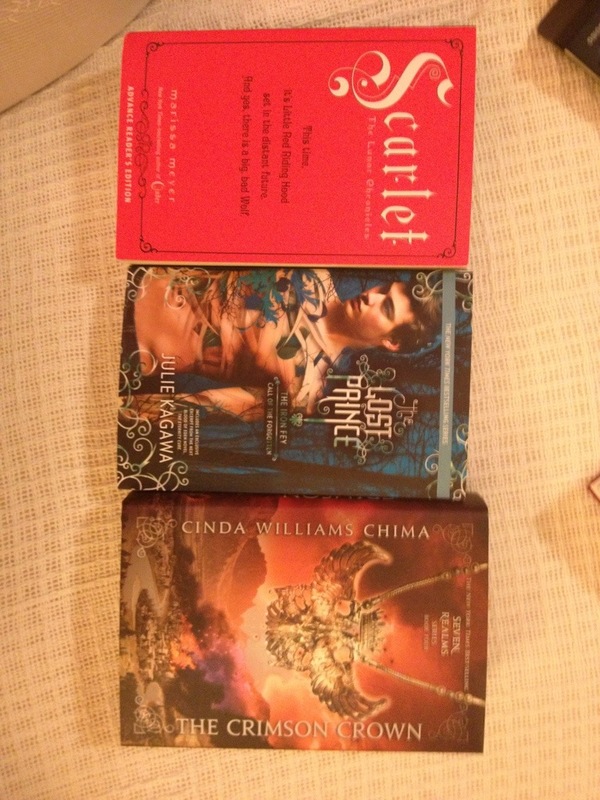 Guys, Penguin had a blowout of awesome things on NetGalley this week and I was unable to resist. PLUS, I got some pretty sweet books in the mail, too. But honestly? I fell off the NetGalley wagon DOUBLE HARD. Please don’t judge. I have a problem. 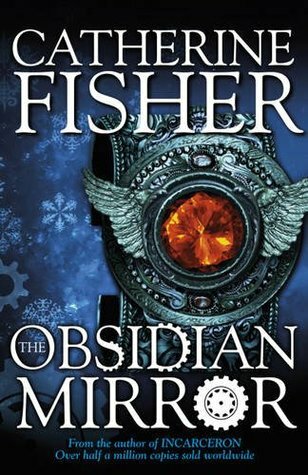 The Obsidian Mirror: Chronoptika #1 by Catherine Fisher (April 23, 2013 from Dial). 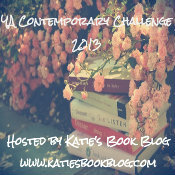 I’ve read and enjoyed–although not loved–Catherine Fisher’s Incarceron series. But this new one from her, about a time-traveling mirror and a manor house full of secrets and a murder, sounds pretty legit. 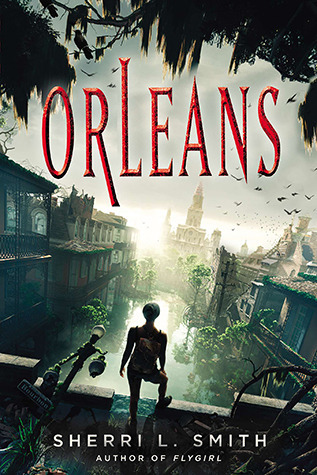 Orleans by Sherri L. Smith (March 7, 2013 from Putnam Juvenile). Dystopian that takes place in New Orleans, where there have been tons of hurricanes and disease, and so the whole area is quarantined from the rest of the US. The people left live according to blood type, and the main character has a baby (not hers, but still) to take care of. Sounds REALLY interesting. 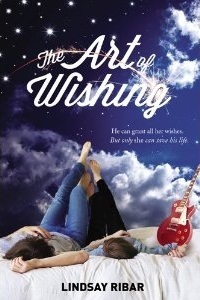 The Art of Wishing by Lindsay Ribar (March 21, 2013 from Dial). Umm, I had no idea until today that Lindsay Ribar is from New Jersey. HOLLA, HOMEGIRL!! Your book sounds super! This debut contemp/light fantasy has been on my radar for a little while, understandably because it is about a girl who comes into possession of a genie’s lamp and winds up falling for said genie, who is on the run from some baddies. 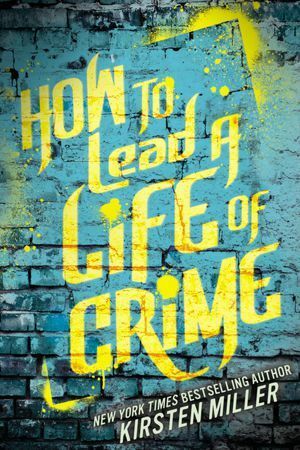 How to Lead a Life of Crime by Kirsten Miller (February 1, 2013 from Razorbill). Story about a school in NYC that trains teenage criminals to be exceptional criminals. To what end, I have no idea, but STOP IT. 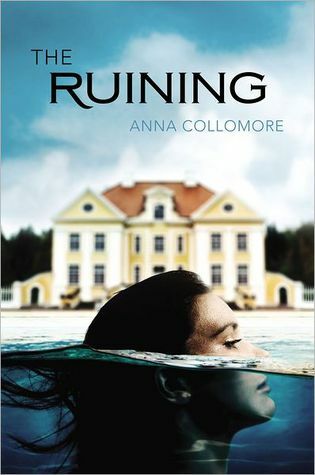 The Ruining by Anna Collamore (February 7, 2013 from Razorbill). This one sounds good and creepy friends. It’s about a young girl who goes to start over as a nanny for a family, and weird things start happening to her. Sounds like a good old psychological thriller. I’m in. 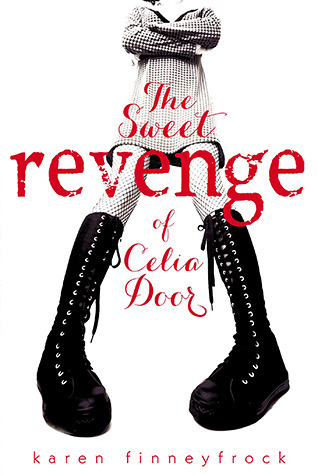 The Sweet Revenge of Celia Door by Karen Finneyfrock (February 21, 2013 from Viking Children’s). Yes, please, to this contemp about a broody, punk chick who starts high school looking to get back at some mean girls, but sees her plans put to the test by the new boy in town. 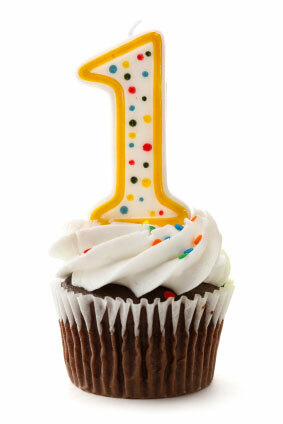 Sounds great, PLUS another 2013 debut! 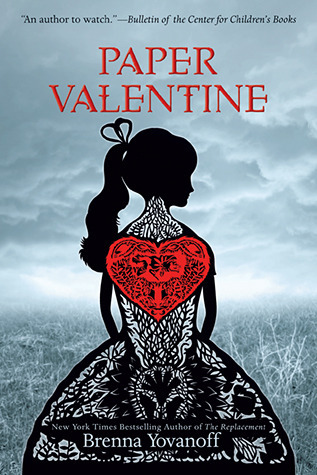 Paper Valentine by Brenna Yovanoff (January 8, 2013 from Razorbill). I still haven’t read Brenna Yovanoff’s first two books, but this one sounds pretty chilling and dark. There’s ghosts and murders and a trouble-making boy with a soft spot for our main character, it seems. Plus, that cover is PRETTY. 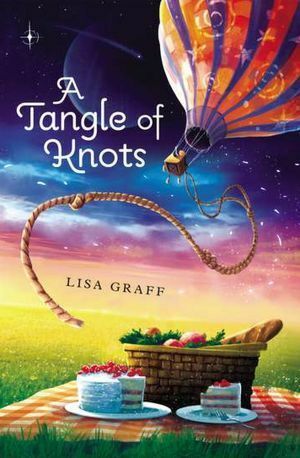 A Tangle of Knots by Lisa Graff (February 12, 2013 from Philomel). YAY, magicky middle grade!! The people in this world each have a Talent (honestly, it sounds like the graces in GRACELING, but lighter), and Cady, the main character AND ORPHAN has a Talent for BAKING. I can’t even. Scarlet: The Lunar Chronicles by Marissa Meyer (February 5, 2013 from Feiwel & Friends). Guys, CINDER was one of the best books I’ve read this year. 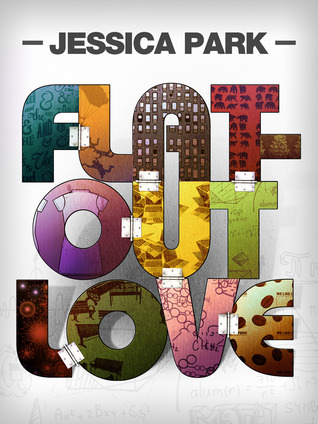 The world is amazing, the characters are top-notch, and the cleverness and creativity is super. To say that I am dying to read SCARLET, book number 2, is an understatement. Mucho thanks to Tara from Hobbitsies for sharing the goods, and to Jen from Makeshift Bookmark for passing it along! The Lost Prince: The Iron Fey: Call of the Forgotten #1 by Julie Kagawa. 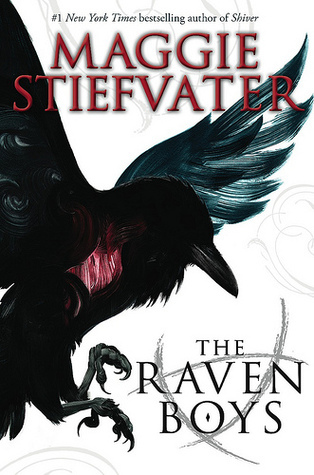 Actually just finished reading this one from NetGalley. Friends, Julie Kagawa is special. Her fairy books aren’t like anyone else’s. I’ve read other fairy books that were good, but hers really are the best. Ethan’s story is really enjoyable and dramatic. The Crimson Crown: Seven Realms #4 by Cinda Williams Chima. AHHH I DIE! 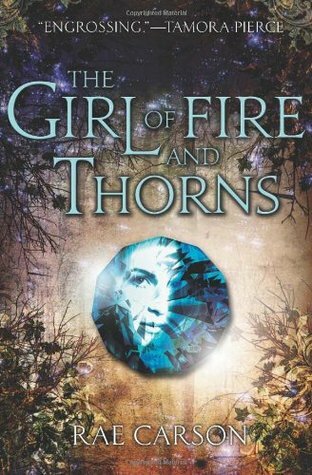 I can’t wait to read this book, even if it is the last in the series. Han and Raisa are such great characters with lots of intensity, and I think things are going to get a little bit worse for them in this book before they get better (better obviously being some kind of happily ever after/sexytimes). SO STOKED! 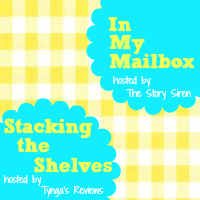 Hope you guys love your hauls this week! Summary: Once a century, one person is chosen for greatness. Elisa is the chosen one. But she is also the younger of two princesses, the one who has never done anything remarkable. She can’t see how she ever will. Now, on her sixteenth birthday, she has become the secret wife of a handsome and worldly king—a king whose country is in turmoil. A king who needs the chosen one, not a failure of a princess. And he’s not the only one who seeks her. Savage enemies seething with dark magic are hunting her. A daring, determined revolutionary thinks she could be his people’s savior. And he looks at her in a way that no man has ever looked at her before. Soon it is not just her life, but her very heart that is at stake. Elisa could be everything to those who need her most. If the prophecy is fulfilled. If she finds the power deep within herself. If she doesn’t die young. Most of the chosen do.